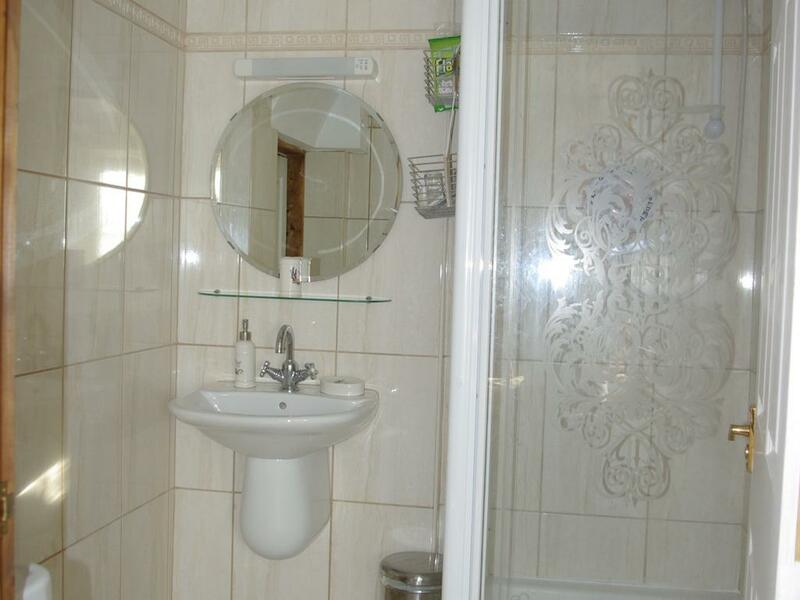 This is a light and airy room with shower and toilet ensuite. 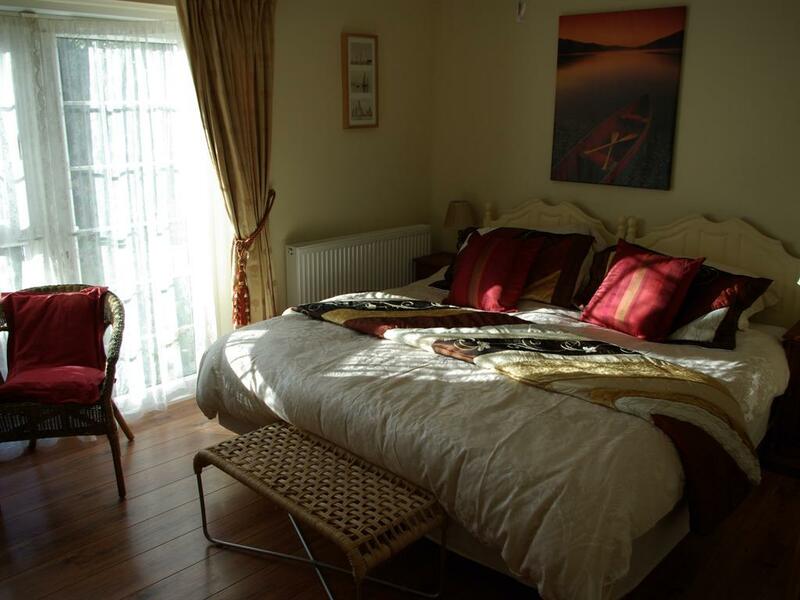 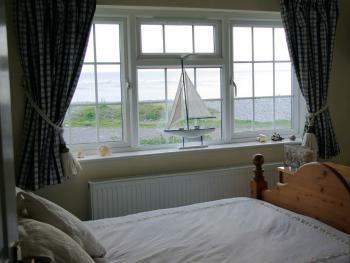 The room has beautiful views over the Leys Beach and Vale of Glamorgan. This is a comfortable ground floor room with views to the garden. 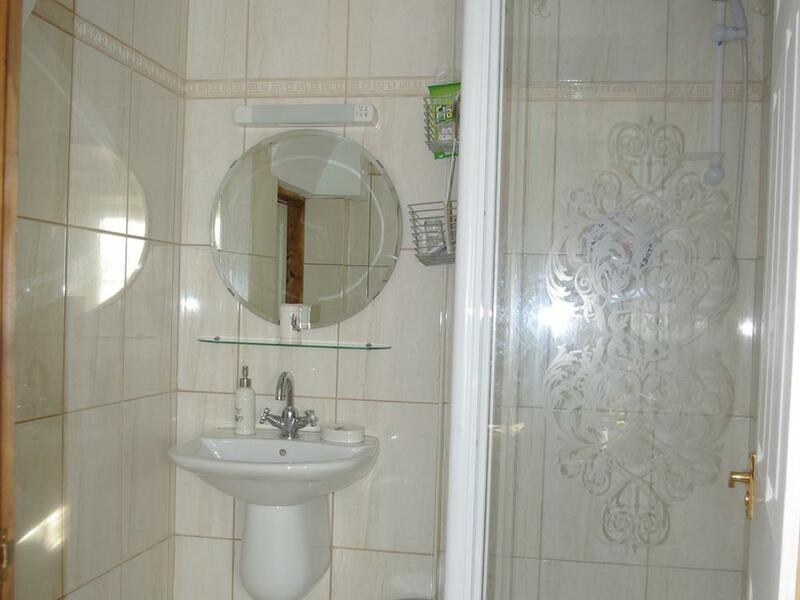 Self contained flat. 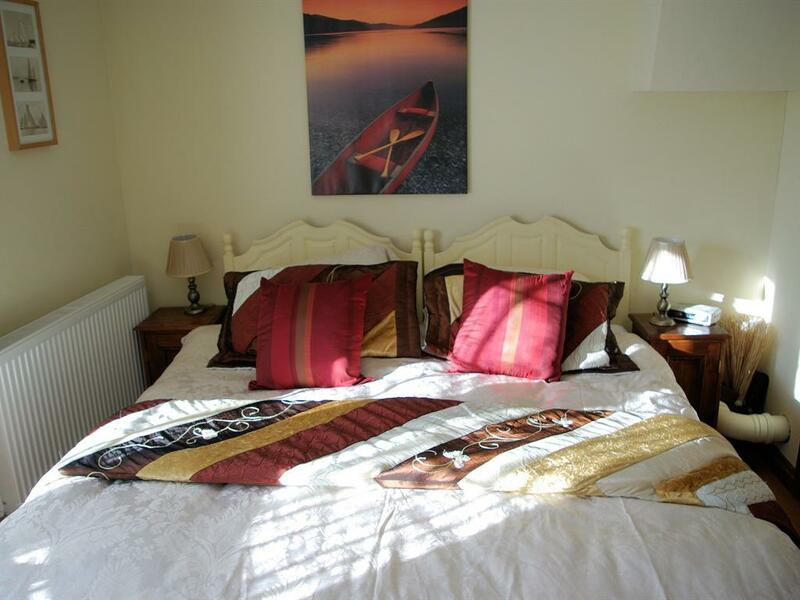 A seperate twin bedroom with bed setee in lounge, which can sleep 2-4 persons. 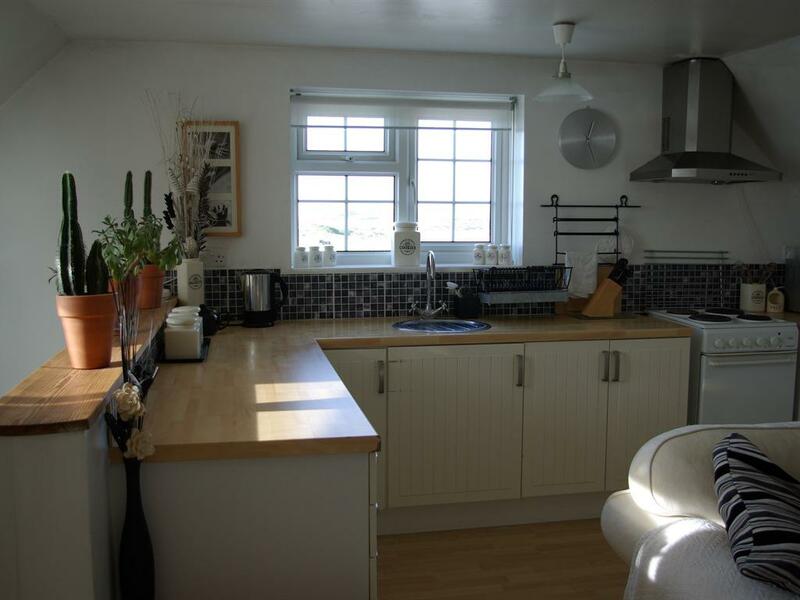 This is a lovely self contained open plan flat with a roomy separate twin bedded bedroom.The open plan kitchen/livingroom/diner is fully equipped with sofa bed that converts into a comfortable double bed, there is a separate shower room and also a small entrance hall. 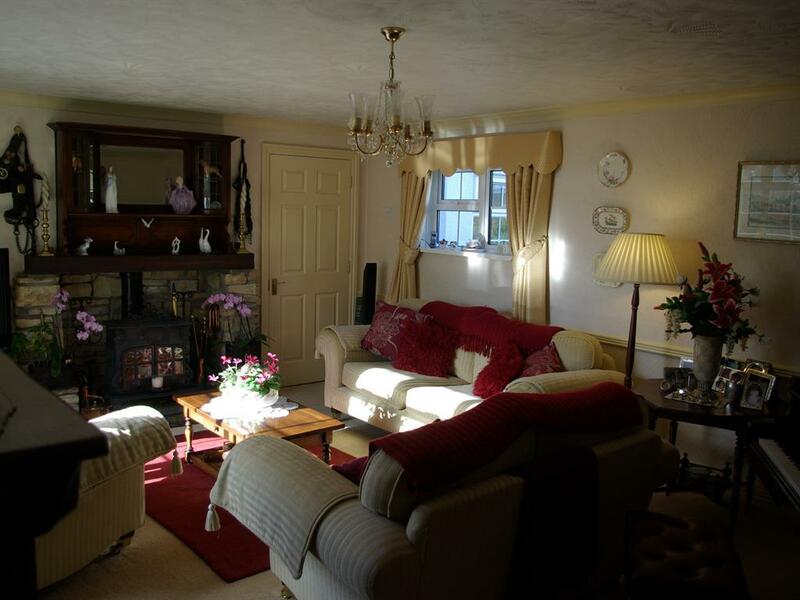 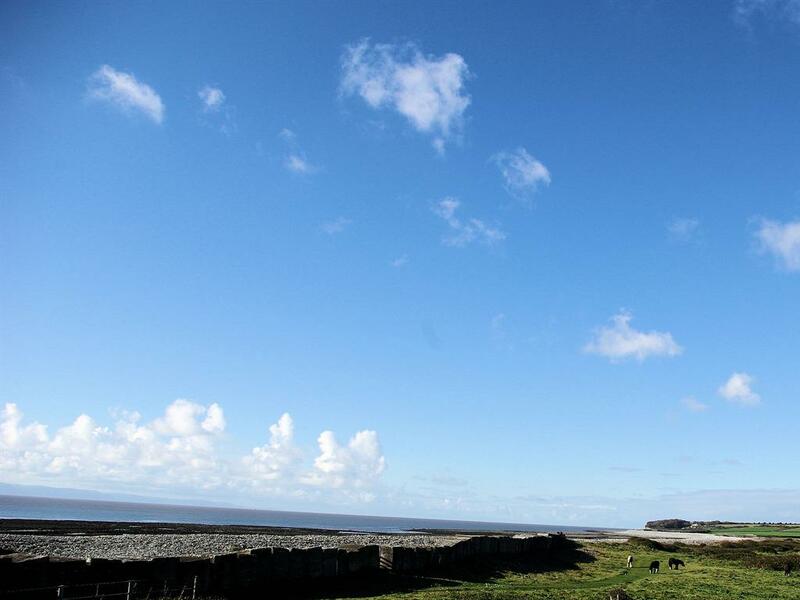 There are beautiful panoramic sea views over the Bristol Channel and Vale of Glamorgan countryside. 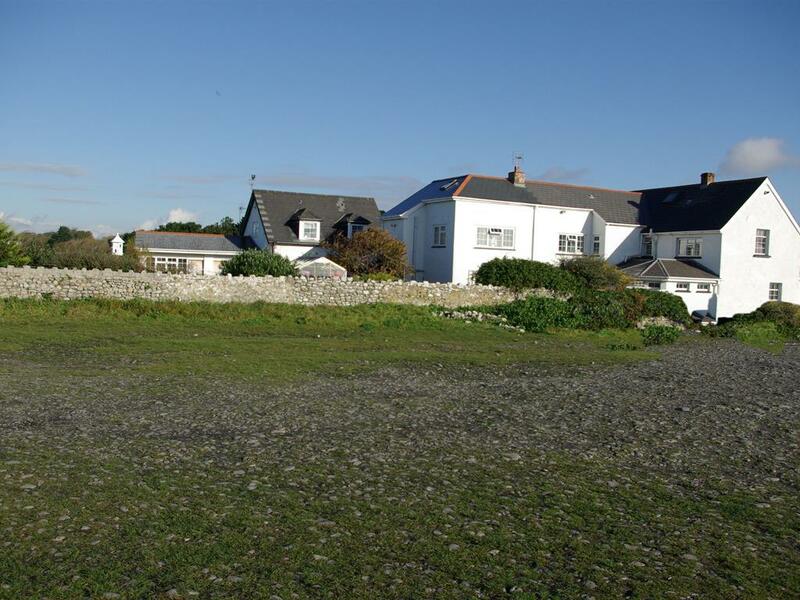 The Limpert is a converted 16th century boat house situated on the beach front in Gileston village in the heart of the Vale of Glamorgan. 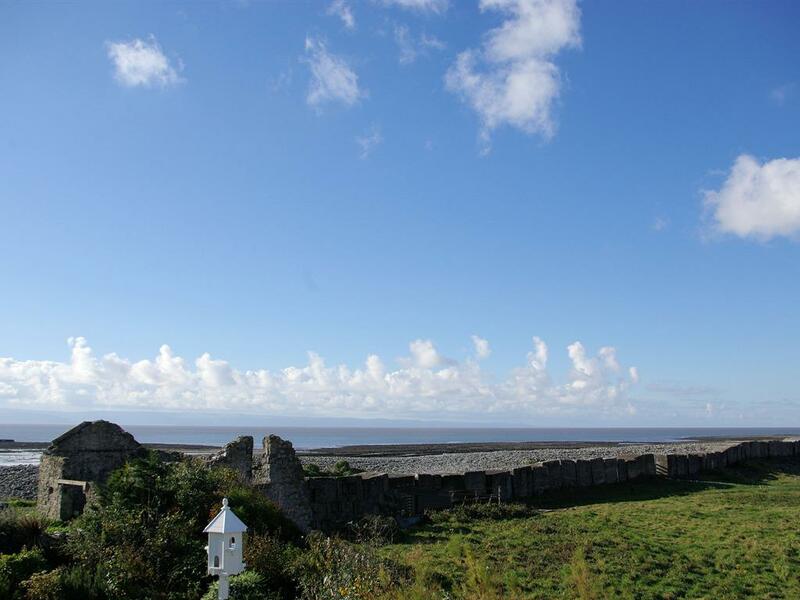 It is sited on the Glamorgan Heritage Coast which runs from Aberthaw to Porthcawl and is in easy reach of Cardiff Wales Airport (5 minutes away). 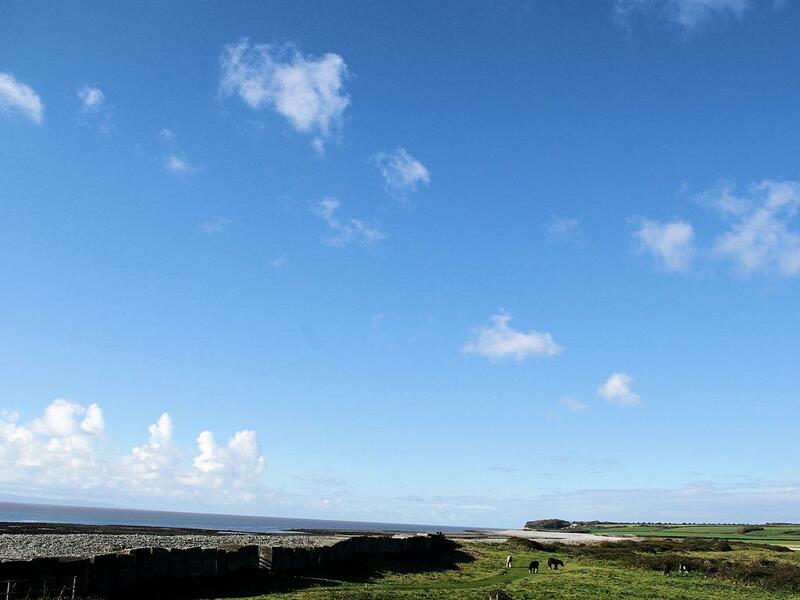 The area is renowned for its Heritage Countryside Walks, fishing and places of historical interest. 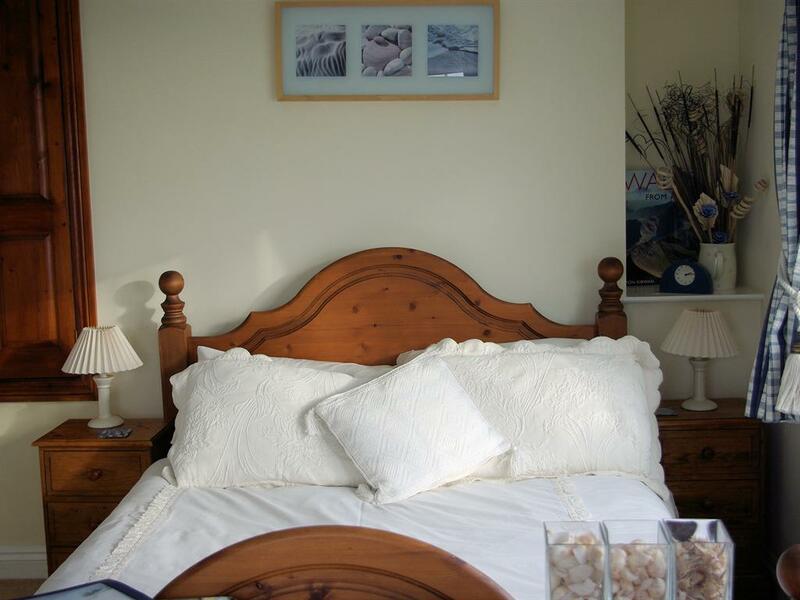 The new landmarks of Cardiff such as The Millennium Stadium, Cardiff International Arena, Wales Millennium Centre and Cardiff Bay are only 20 minutes away. 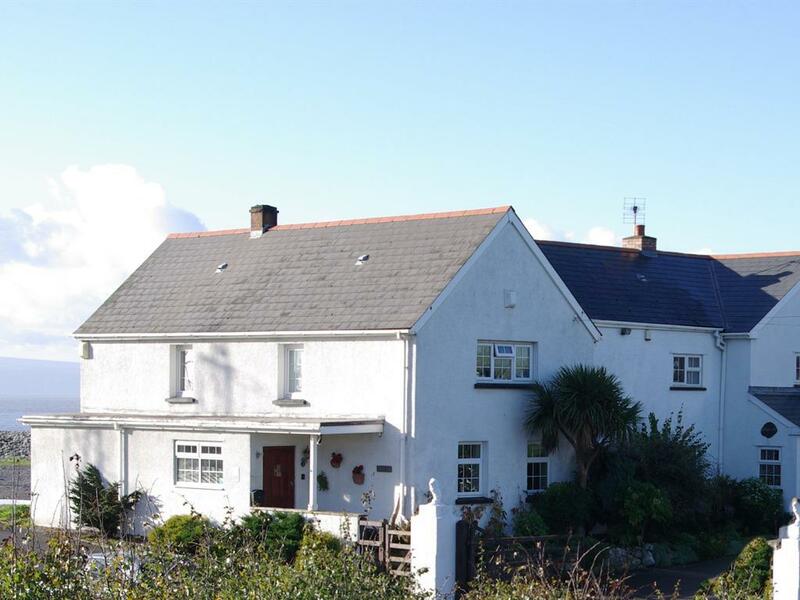 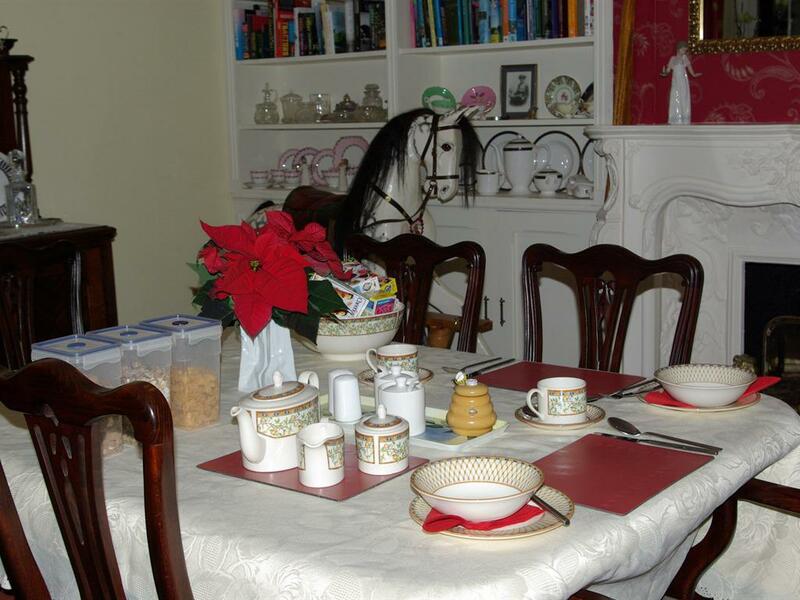 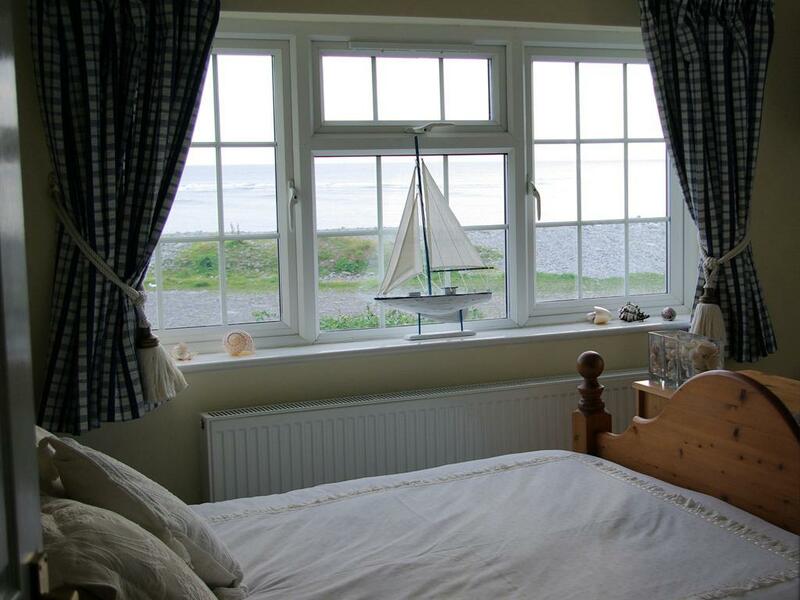 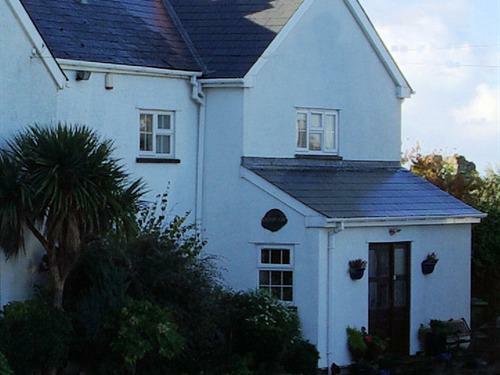 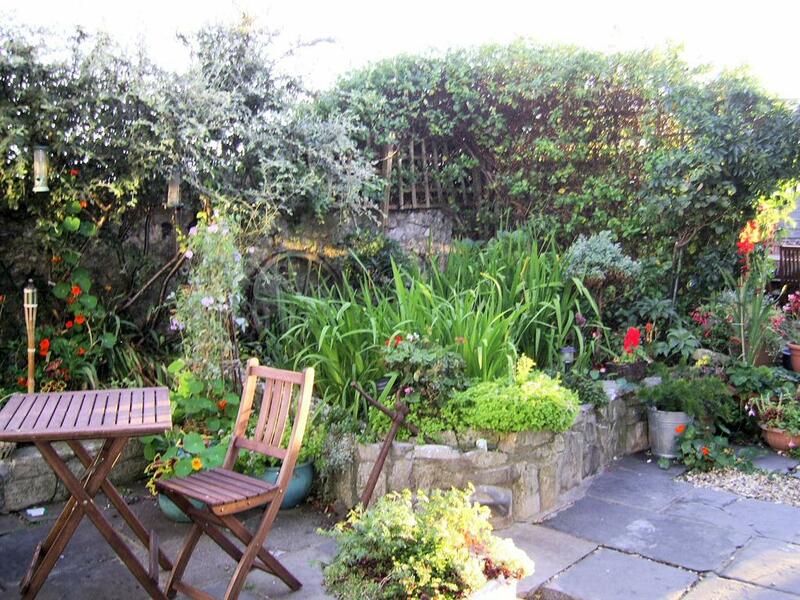 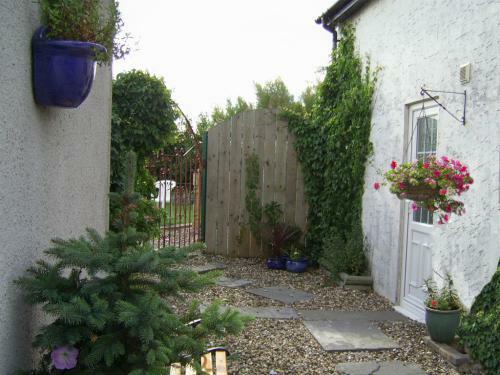 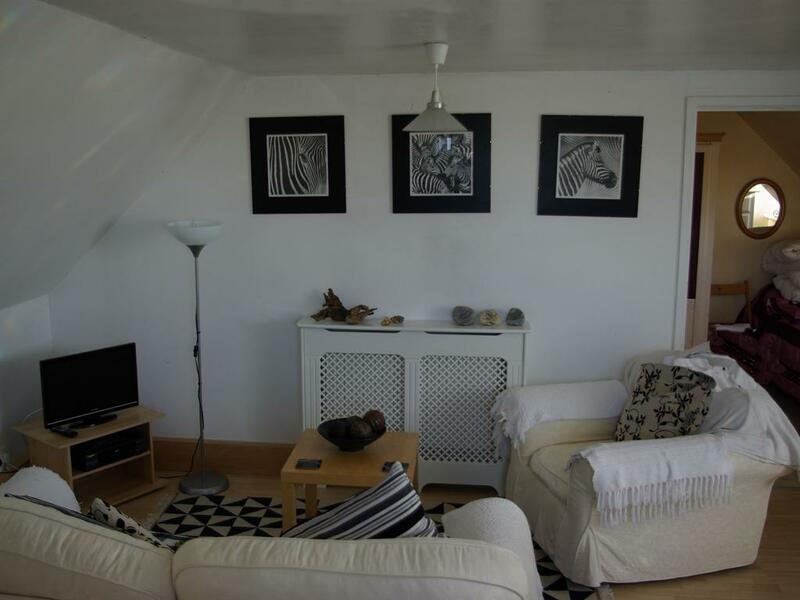 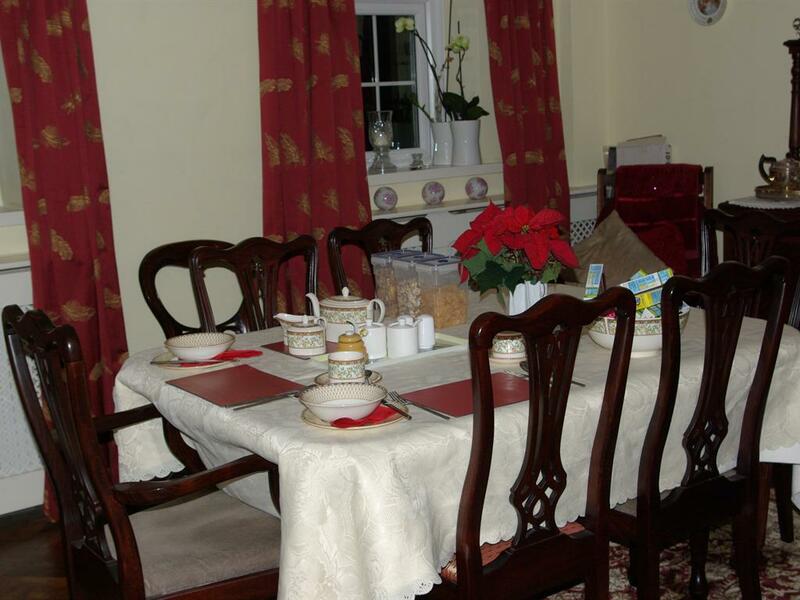 We are a friendly family run guest house which overlooks the Bristol Channel and is ideal for both business visitors and tourists. Our rooms have all been furnished to a high specification, are ensuite, with colour TV and tea/coffee making facilities. 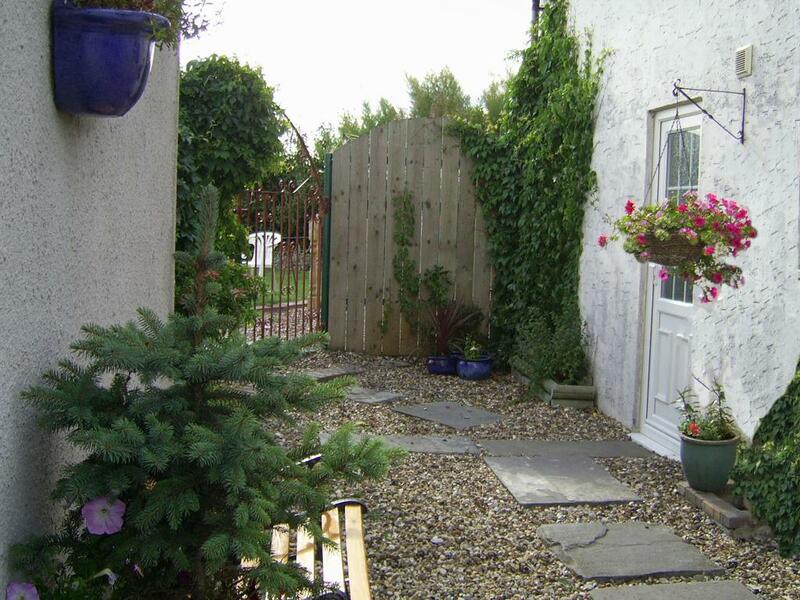 There is ample on site parking. 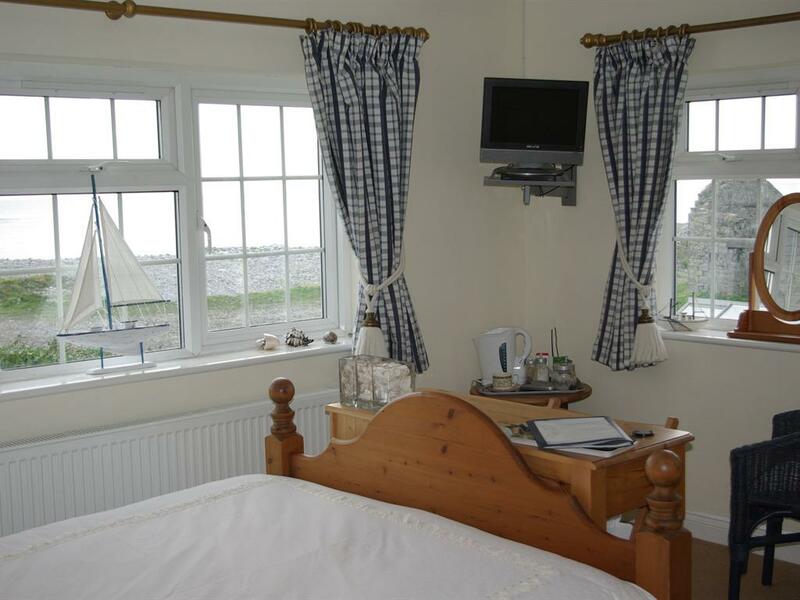 A warm welcome awaits you at the Limpert Bay Guest House on.